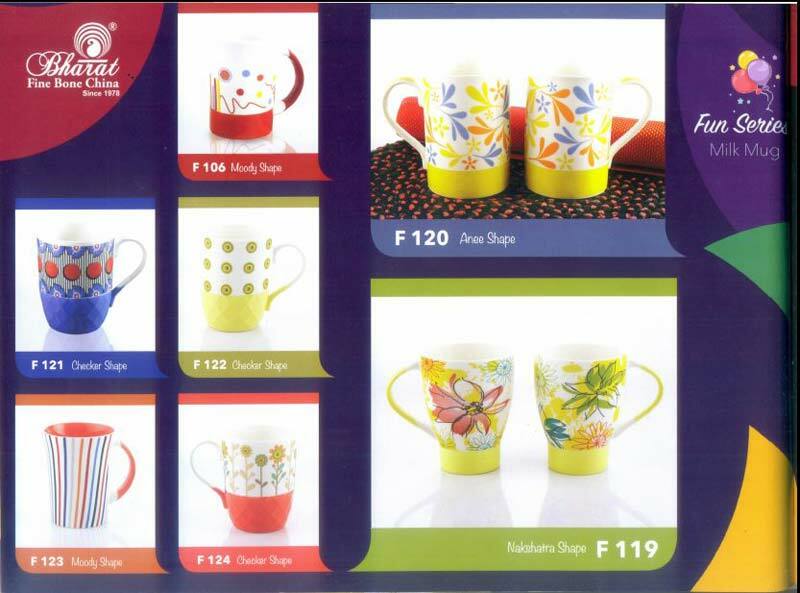 We have enticing collection of Milk Mugs in our store! 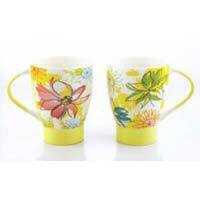 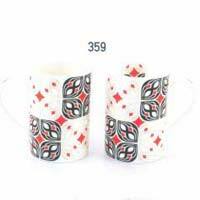 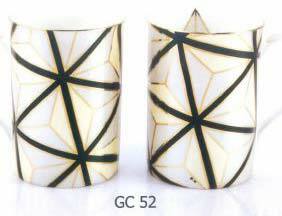 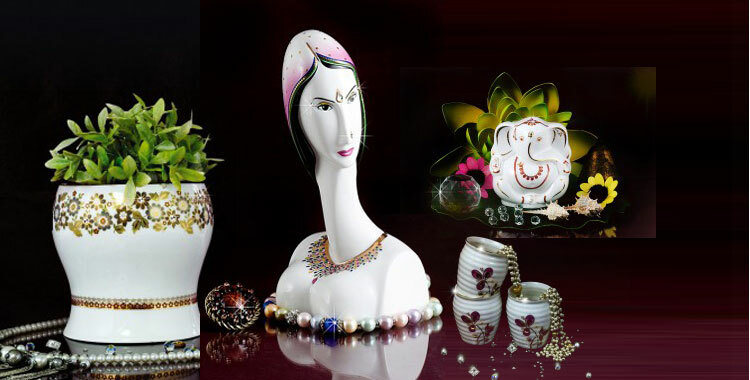 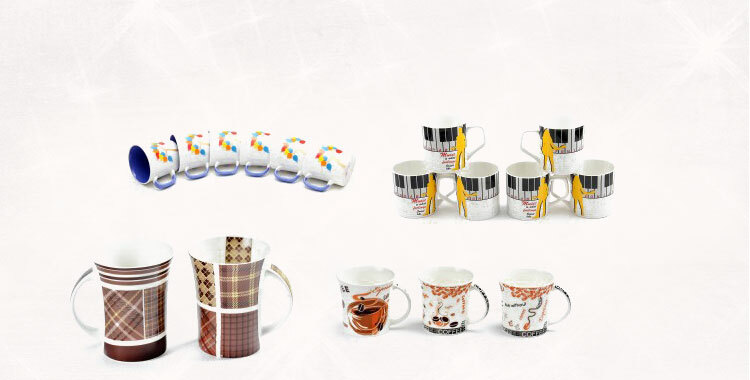 We are preeminent Manufacturer, Exporter & Supplier of Milk Mugs based in Rajasthan, India. 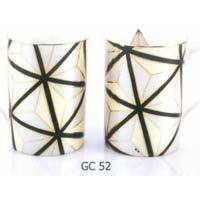 We customize these mugs by using first-class raw material and progressive techniques. 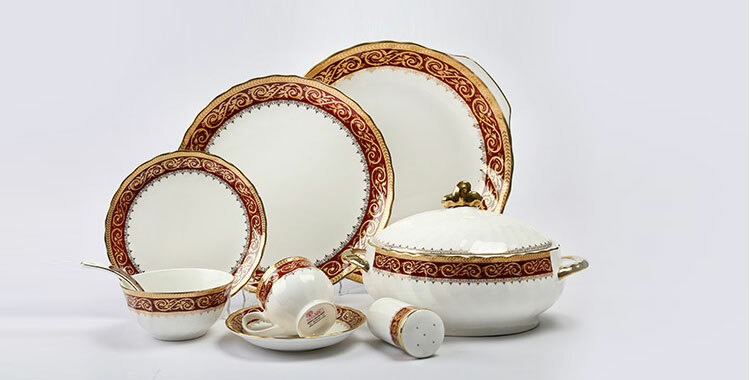 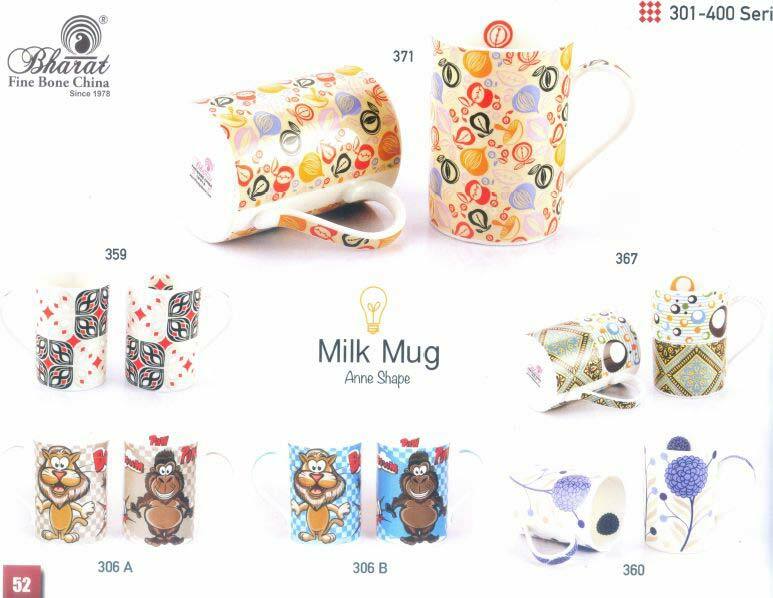 Our product range encompasses Gold Series Milk Mug, Fun Series Milk Mug and Microwave Series Milk Mug. 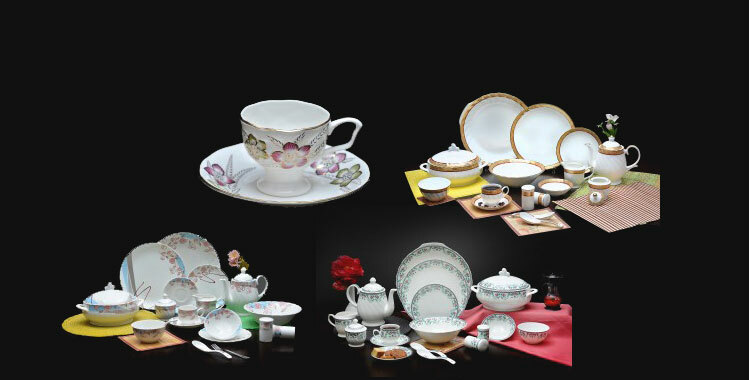 With our safe and swift deliveries, we have become the primary choice of the buyers.